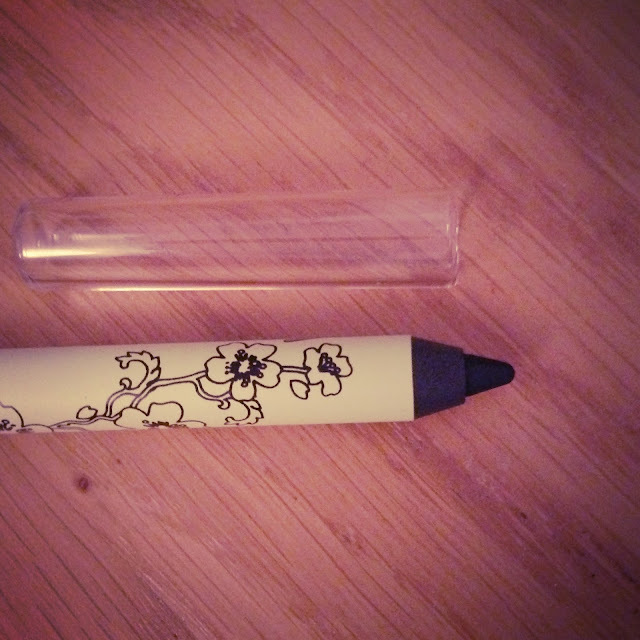 Sharpening the Pixi Eyeliner is an absolute nightmare. It is coated in some sort of plastic making it extremely difficult to sharpen. I tried with my Body Shop sharpener and it just wouldn’t even cut through the top later of it. I then attempted with a heavy duty pencil sharpener and it just made a total mess. 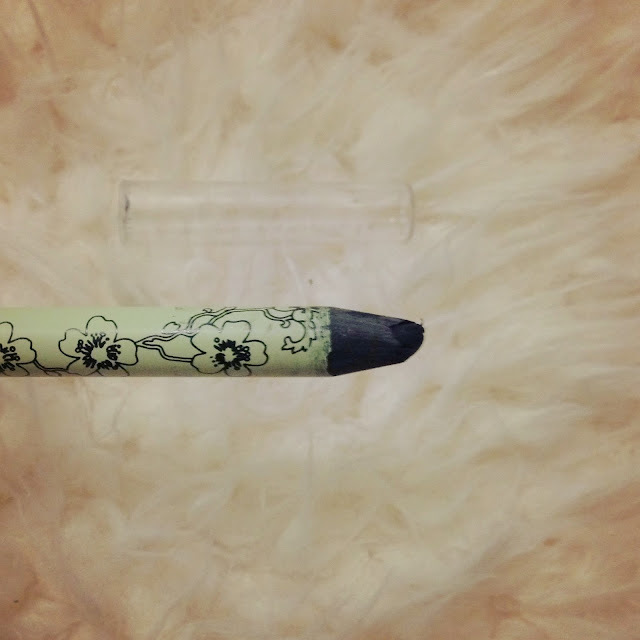 Rather than having this gorgeous pointed eyeliner nib on the end as it first arrives, your left with a clump of eyeliner that would look awful if you tried to apply it to your eyes. Apparently on the box it says to put it into the fridge before you sharpen it, so that the liner doesn’t smeer into a big lump. I tried this and it didn’t make a lot of difference. It didn’t smudge as much, but still sharpened terribly. This is what I ended up with. A total mess that cant really be applied to your eyes anymore. Total shame. I absolutely will not be buying this again and I do not recommend it to anyone. Stick to a pen product that does not need sharpening. 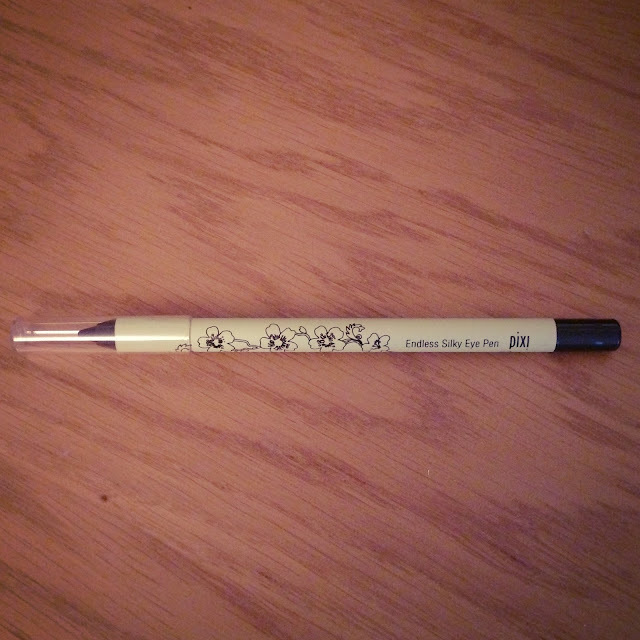 If I had realised that this was a pencil rather than a pen before buying, I would have stayed well clear. Have you tried it? What were your thoughts on it?